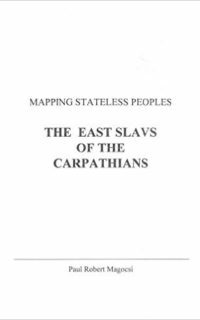 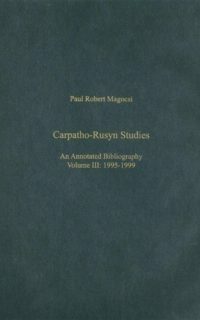 Not only do Carpatho-Rusyns exist, but the field of Carpatho-Rusyn Studies (Carpatho-Ruthenica) has come into its own as a professional scholarly discipline. 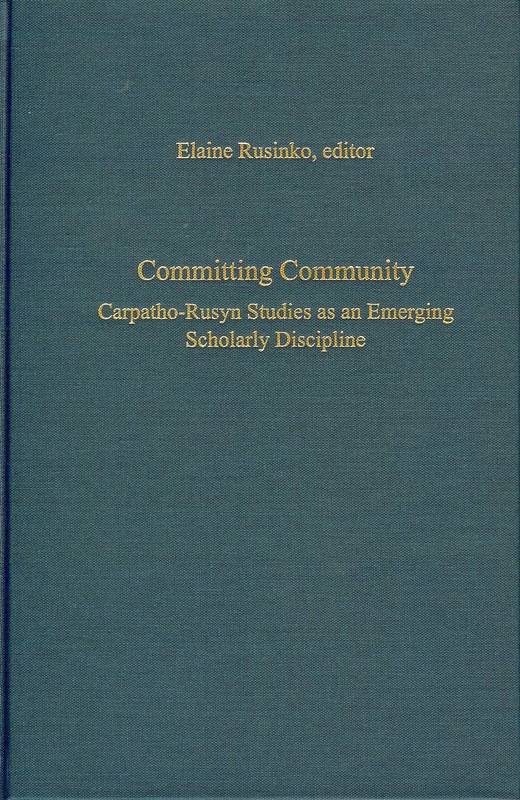 During the past twenty years Carpatho-Rusyns have been a topic of intense scrutiny and discussion at North America’s leading scholarly forum for the study of central and eastern Europe, the American Association for the Advancement of Slavic Studies (now the Association for Slavic, East European, and Eurasian Studies). 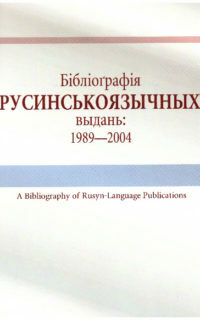 This volume includes 23 presentations delivered by senior and younger scholars at the annual conventions of America’s Slavic Association between the years 1995 and 2006. 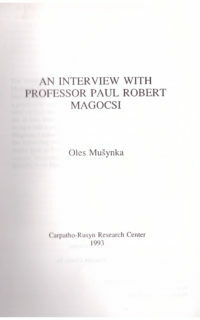 Some topics (cinema, media, musical recordings, recent poetry, and prose) have never been discussed before in any serious manner. 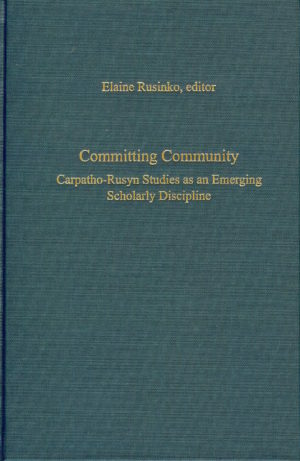 Please click here for the full table of contents.